Moscow, Russia - May 09, 2013: Airsoft gun in the hands of players on military polygon. Men in military uniforms using a copy of a firearm. hd00:22PATTHALUNG, THAILAND - DEC 13 , 2015 : The Negrito of Thailand. They are a saa-gai tribe who live peacefully in the dense and impenetrable forest. In the south of Thailand. 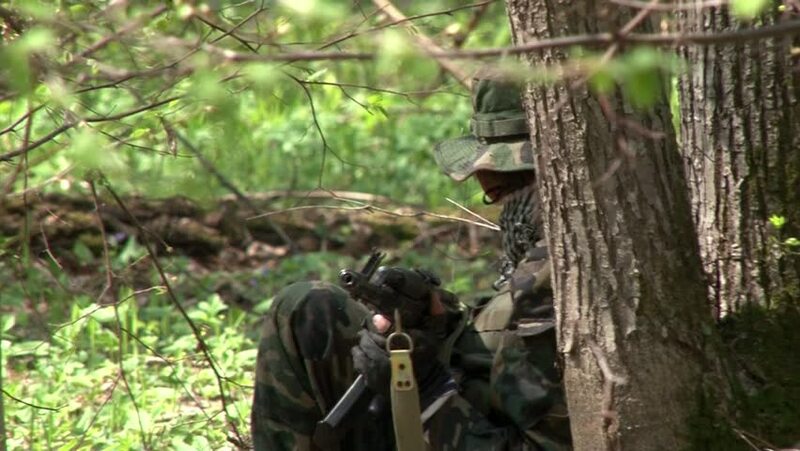 hd00:14Moscow, Russia - May 09, 2013: Men in military uniforms playing on airsoft military polygon in the forest. People using a copy of a firearm.